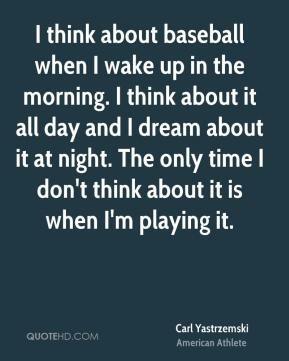 I was lucky enough to have the talent to play baseball. 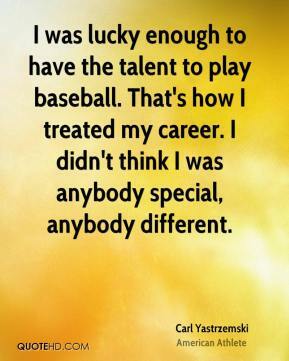 That's how I treated my career. I didn't think I was anybody special, anybody different. 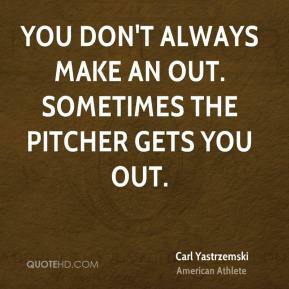 You don't always make an out. 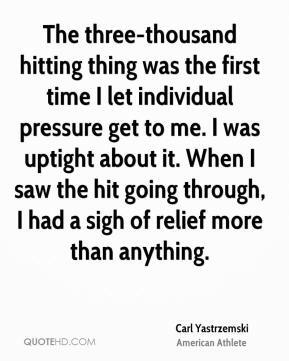 Sometimes the pitcher gets you out. 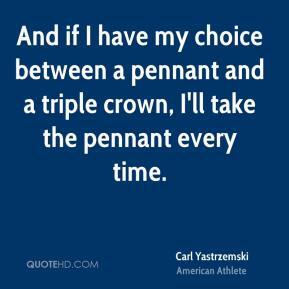 And if I have my choice between a pennant and a triple crown, I'll take the pennant every time.